ou’re in search for the best anti inflammatory herbs, you’ll find this article useful. 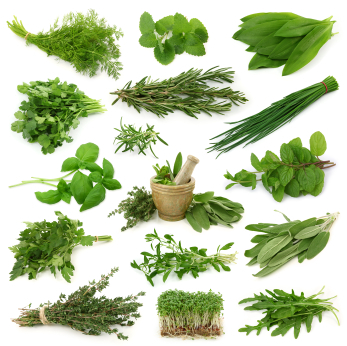 There are numerous herbs that have been proven to aid in various health problems such as inflammation, infection, blood clotting and more. However, they also come with potential side effects just like the artificial medications we buy from drugstores, but to a lesser degree of course. Below are the top 10 herbs you can use to treat inflammation with a short description of its benefits, risks and other health concerns. Before we proceed with our discussion of the top anti inflammatory herbs, it’s necessary that we talk about what inflammation really is, what are its causes, and the like. Scientifically speaking, inflammation refers to a condition that occurs when the immune system reacts to an injury, irritation, infection and other external changes. We normally associate inflammation with skin problems. When you see a reddish bump on your skin, you’re most likely to say its inflammation. People usually consider it as normal. But sometimes, internal inflammation can take place which may lead to more serious health problems.